By utilizing the human resources of local unions across Texas, Schmidt has the ability to complete projects of varied sizes. From service work, to high-tech, to elaborate projects in excess of $100 million, we can do it all. SEC approaches each project with the same philosophy: we believe each and every client is the most important facet of our company. 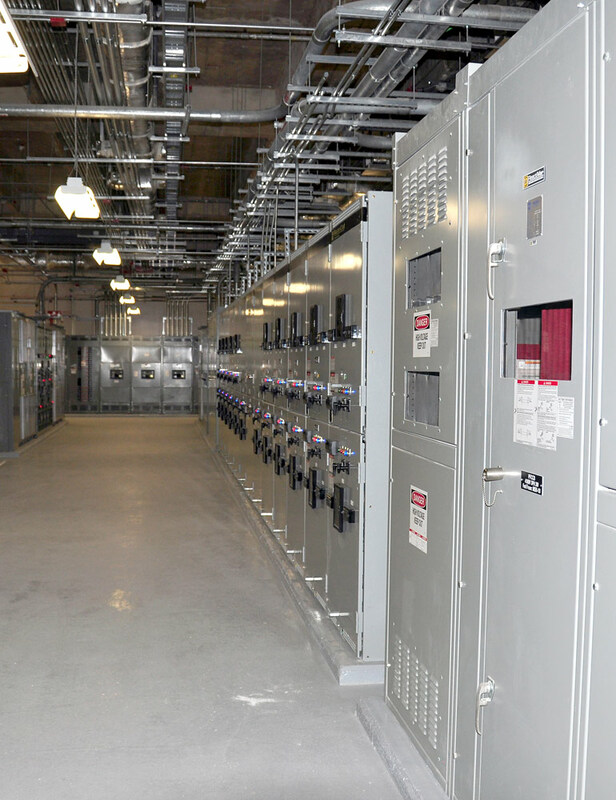 SEC’s longevity and consistent success in the industry is driven by our highly-motivated and dedicated professionals who, as a team, are committed to completing fast-track electrical projects, on-time and within budget, while saving clients money through creative, value-engineering solutions.